This could change the way scientists believe Earth was like soon after it formed 4.5 billion years ago. It also gives them reason to theorize that life itself is more plentiful throughout the universe. That is because it seemed to start up so quickly. Researchers examined tiny grains of a mineral. It is called zircon. 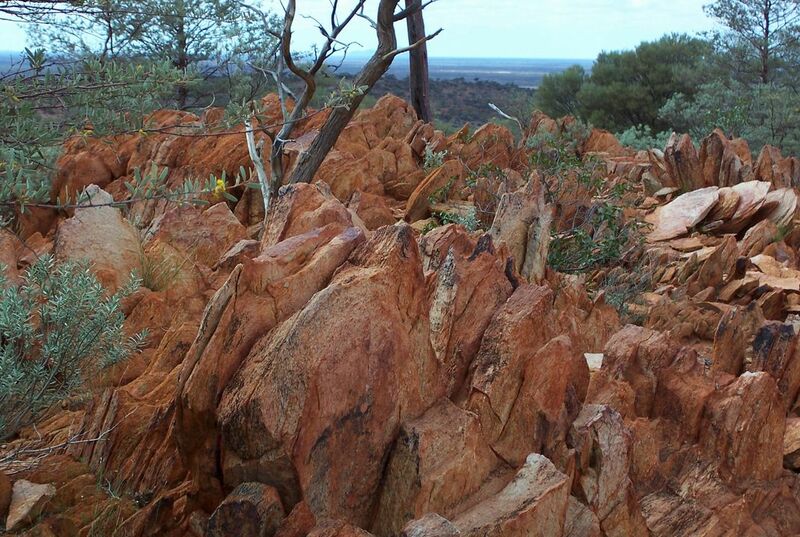 The mineral is found in western Australia's Jack Hills. The scientists chemically dated them to when Earth was barely 400 million years old. Inside one of the grains, they found what they call a "chemo-fossil." It is a certain mix of carbon isotopes. This is according to a study. The study was published in the journal Proceedings of the National Academy of Sciences. There are different types of carbon with different weights. This carbon residue had a higher percentage of the lighter type of carbon. It's what scientists usually find in remnants of life. Think of it as the same as if your finger decayed, Harrison said. There are rare cases where this particular carbon signature wouldn't be from life. But they are exceedingly unusual. And they occur only in certain situations. Harrison theorizes that the carbon is from a colony of tiny organisms. He said they are of some unknown type. Life existing 300 million years earlier than science thought is the most logical and simplest explanation. But "this is not smoking gun evidence," Harrison said. "This is what transformative science is all about," said Stephen Mojzsis. He is a University of Colorado scientist. He was not involved in the new research. "If life is responsible for these signatures, it arrives fast and early." So the earth is sort of the same as 4.1 billion years ago, except that the human race has changed its look with buildings and other things. The belief that there was not enough liquid water to take hold about 300 million years ago led to the belief that the Earth was too molten to provide life for the "tiny organisms" (in Harrison's theory) that created the carbon signitures in the scientists observations in Zircon. wow! This makes me see everything in life clear. wow! this story told me alot of differnet parts of the earth thats really cool. There were not enough liquid water to hold about 300 million years ago.the earth of the same as 4.1 billion years ago.they created the carbon signitures in the scientists observations in zircon. 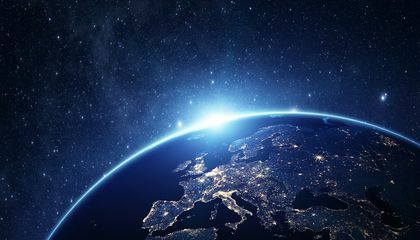 The earth was sort of the same as 4 billion years ago but except that human race has changed it looks different with buildings and other things that has changed in the pass The earth has to the belief that it was too molten to provide life for the tiny organisms. The people believe that earth did not have enough water. 300 million years ago the belief earth was molten. Earth is a sort same as 4.1 billion years ago except human race changed its looks buildings and other thing.